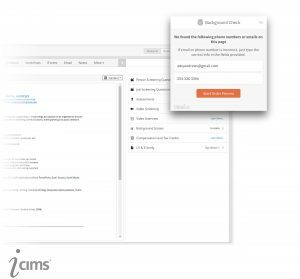 Finally… an integration tool that connects background checks to every applicant tracking and onboarding system. 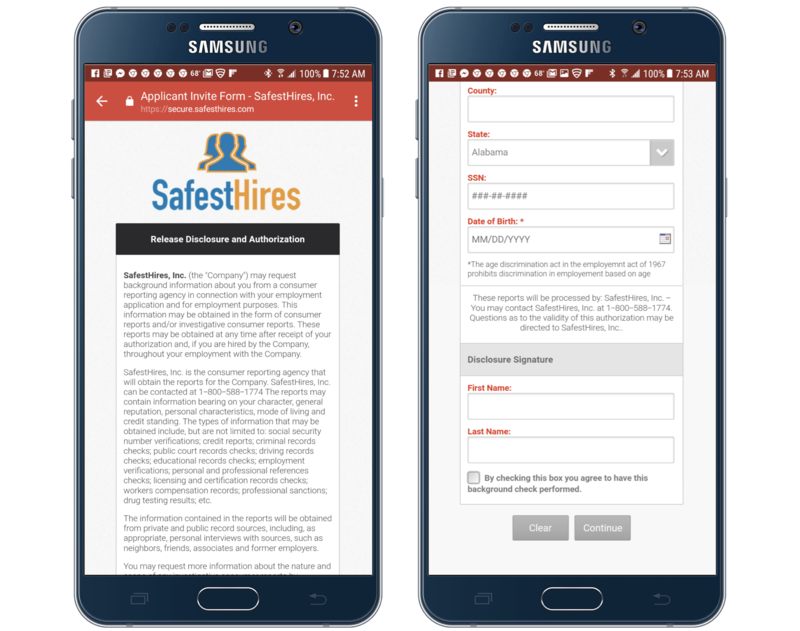 SafestHires integration technology automatically works with the following ATS, HCM, Payroll, and Onboarding systems. If you don’t see your system below, we also integrate with these systems. Schedule a live online demo here to learn more. 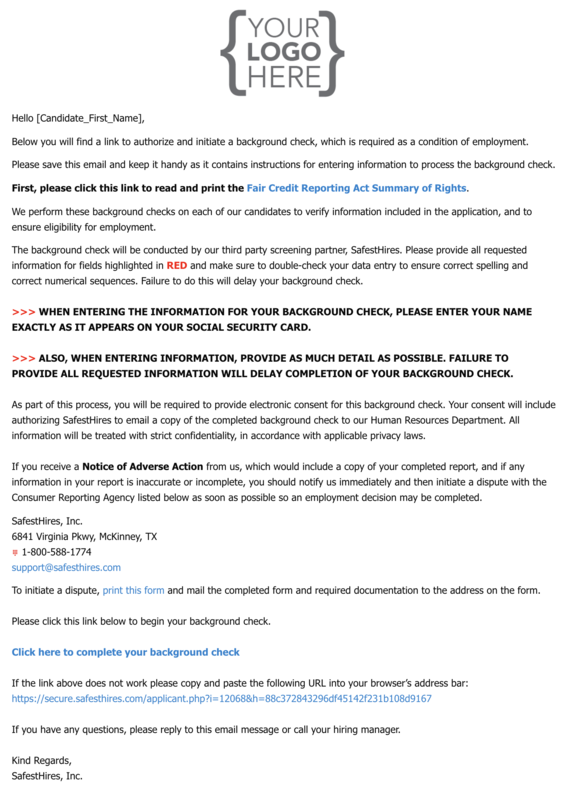 Connecting your background checks system to your HR or Recruiting software is supposed to make the background checks process more convenient but it’s typically complicated, expensive, and time consuming. The software teams of both companies must collaborate to connect the two systems and make sure that all required information is being collected and flowing between the two systems. Depending on the complexity of information being collected and transferred, this process can take a few weeks to facilitate, which delays full implementation. If either company ever modifies or updates their software while the integration is active, this can create glitches that interrupt the flow of information between the two systems, disrupting service. And with data security issues top of mind, both companies will require assurances about the security protocols being used because no company wants to open their system and suddenly become more vulnerable to a data breach. 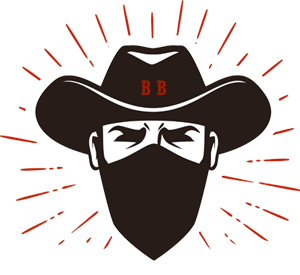 Additionally, not all background check companies are directly integrated with all applicant tracking or onboarding platforms, which means if you want to order background checks this way, your options will be limited to the background check companies that are integrated with your applicant tracking or onboarding system provider. 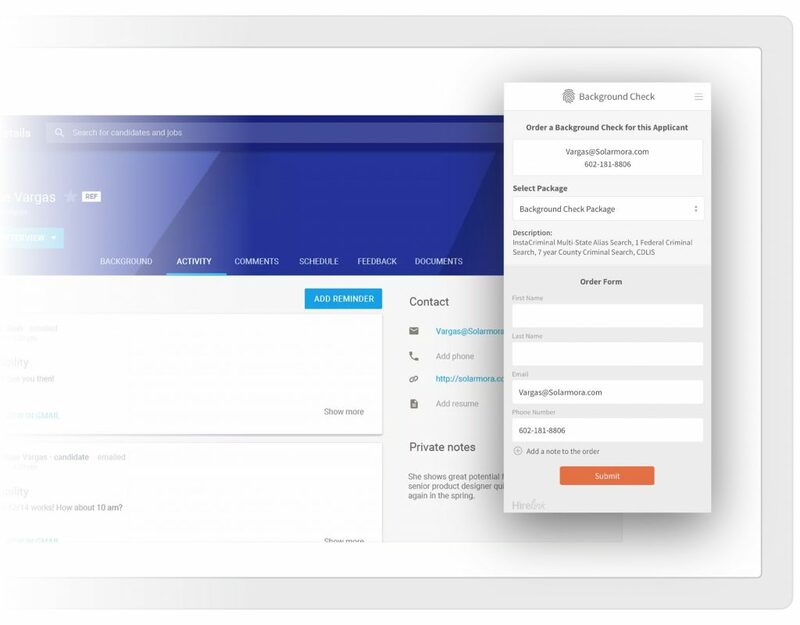 If you’ve been using a background checks vendor you like and they are not integrated, you will have to persuade your applicant tracking or onboarding system provider to integrate with them. They might accommodate this request but then again, they might not. If they do, they might charge a fee to integrate. And if you change applicant tracking or onboarding systems down the road, you may have to jump through these hoops again or possibly end your business relationship with the background checks vendor you like and be forced into a relationship with one you don’t know. And most applicant tracking / onboarding system providers typically charge their clients a fee to use the background checks integration. Call it a “usage fee” or a “convenience fee.” Whatever you call it, it doesn’t seem fair. Sheesh. Integrations are supposed to be convenient but as you can see, getting them implemented, using them and keeping them in place can be very inconvenient. This is why SafestHires has partnered with Hirelink. 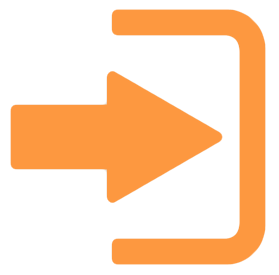 Hirelink is a Chrome Browser extension that works with every web-based applicant tracking or onboarding system. A browser extension is like an app on your smart phone, except this one works inside the Chrome internet browser. If you have a SafestHires account, we send you an invitation to install the Hirelink extension in your Chrome browser. You then login to the extension with your SafestHires login credentials and the extension opens on your screen, like this. The Hirelink extension will automatically copy the applicant’s email address and phone number from your applicant tracking or onboarding system. 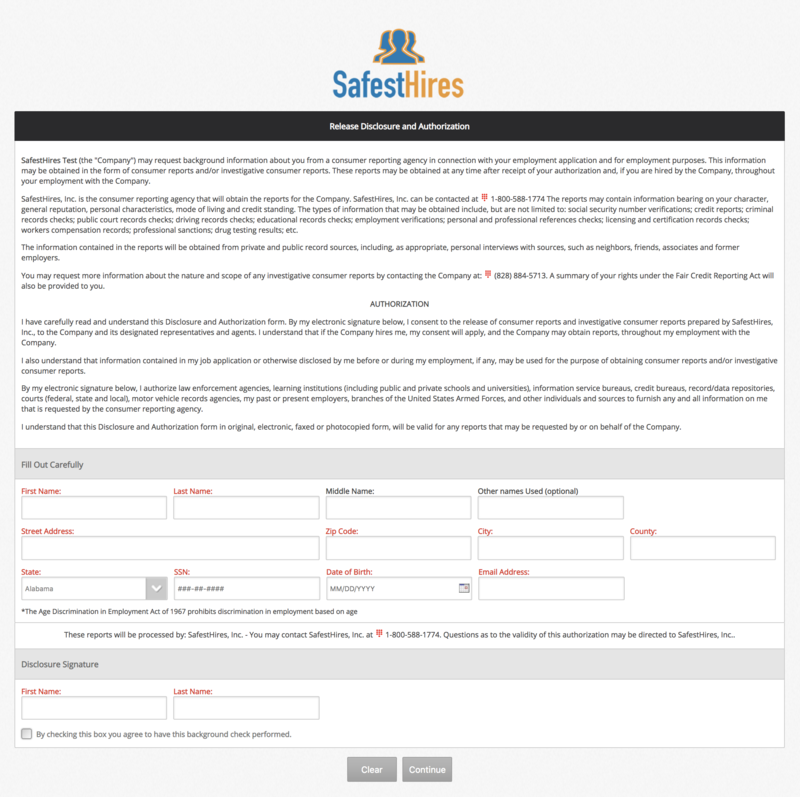 You will then be prompted to select your package and your applicant invitation email, which will already be set up in your SafestHires account. Finally, you will be given the choice to add any a la carte searches to the order. You will then send the applicant invitation email directly from the Hirelink app. The applicant will open the email on their desktop or mobile device, download their FCRA Summary of Rights, enter the information required to process the background check and electronically sign their authorization form. You will get an email from us once this step is complete and another email when the report is complete. You will then be able to view completed reports inside your applicant tracking or onboarding system via Hirelink. To see how easy this new integration tool works, just watch this demo video below. What makes this integration solution so awesome is that it’s available immediately with no requirement to connect systems using special software code, there is no increased risk of a data breach, no potential for glitches between systems and no setup or usage fees. And it’s 100% portable so if you change applicant tracking or onboarding software, you can keep your background checks vendor. If you’d like to learn more, please register for a live online demo below.